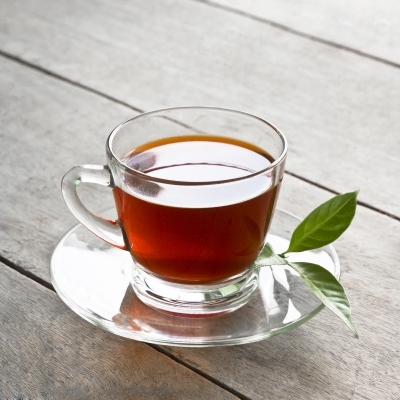 The articles and resources below provide information about the health benefits of tea that have been supported by research studies, as well as a caffeine comparison for popular foods and beverages. For more food and drink articles, see the main Food and Nutrition page. For anti-anxiety herbal teas, see the Natural Anxiety Remedies page.